We’re not usually game for giving away our services for free, but we’ve had a great start to 2017 across our stores in Worcester and Solihull…and we’re feeling generous! Call us bonkers, but we’ve decided to give away a free premium carpet, including underlay and fitting – completely free! So if your bedrooms are in desperate need of an update, or you’re moving into a new home, this is the competition for you! The lucky winner will be able to choose from a range of ten beautiful neutral shades (pictured below). So whether you’re after a classy cream, or a sumptuous silver, you’re sure to find a shade to suit your taste. 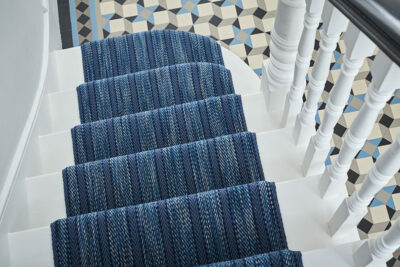 You will also have a choice between wool or polypropylene to suit your lifestyle. And with premium brands including Victoria Carpets, Cormar and Penthouse, you can rest assured of a supreme quality that’s made to last. 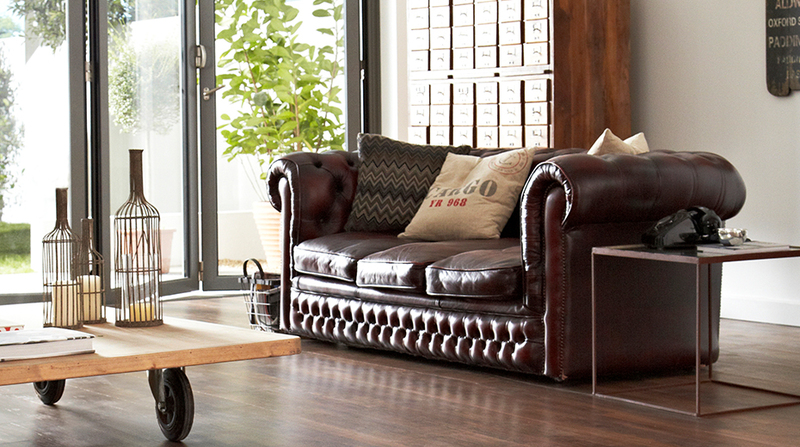 Entrants must have their property located in the West Midlands or Worcestershire. 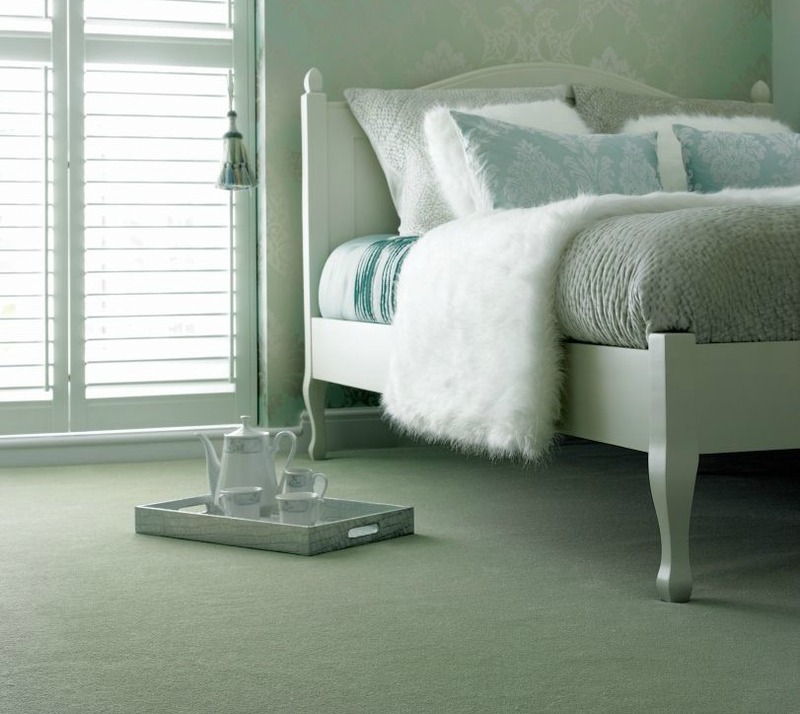 The carpet provided free of charge will cover a maximum area of 4 x 5 metres with a retail value of £500 (this is the size of a bigger than average bedroom or dining room). To be in with a chance of winning, please enter via the Rafflecopter below and head over to our Facebook page. 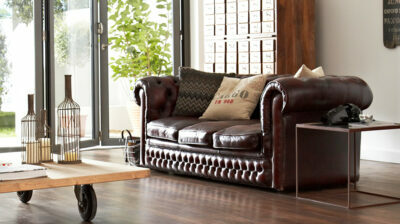 You must live in the West Midlands or Worcestershire and be flexible with the fitting dates we have available. Please be sure to check out the full competition Terms and Conditions below. 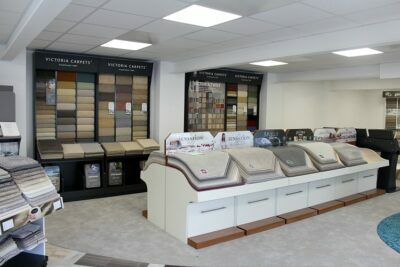 You can find out more about our carpet range in our two showrooms on this section of our website. 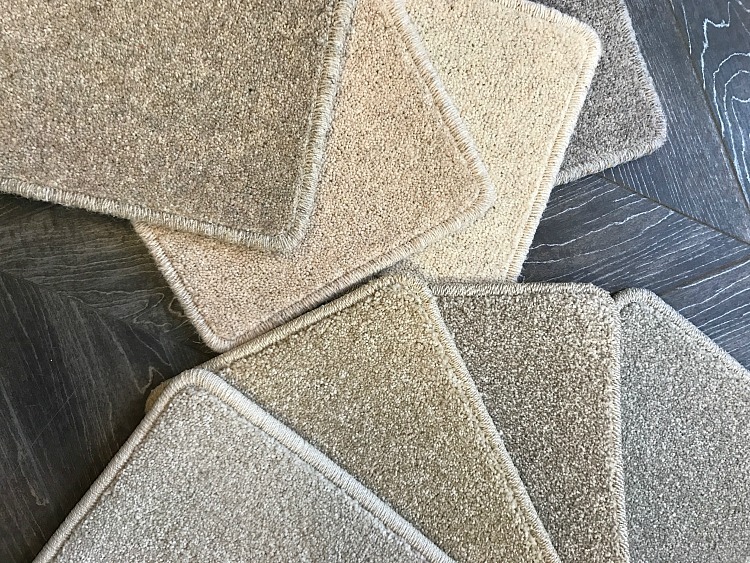 The competition winner will have a choice from 10 carpets with select manufacturers including Victoria Carpets, Cormar Carpets and Penthouse Carpets. 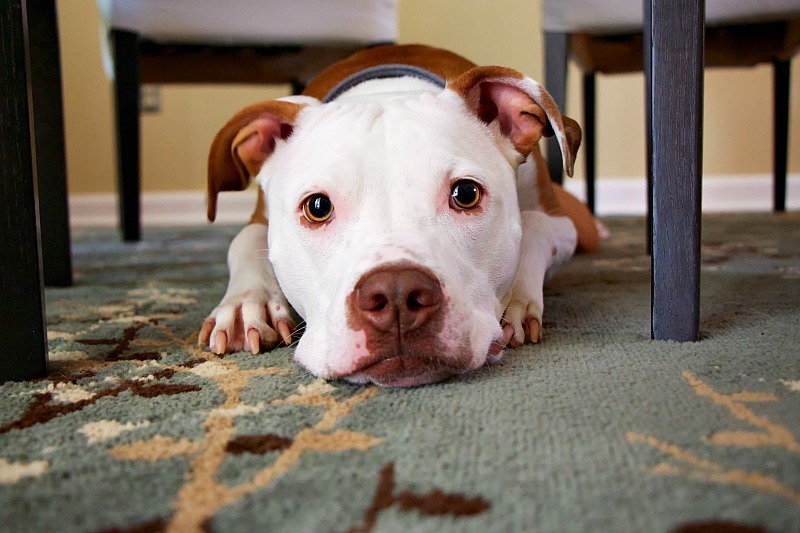 Premier Flooring does not accept responsibility for entries not received for whatever reason. Premier Flooring will fit the chosen floor within two months. The competition winner must be, within reason, flexible on dates.